It’s been a little more than six months since I last wrote about “serverless” and a good bit of change has occurred in the market during that time. In a nutshell, serverless has evolved from a niche topic to one that is gaining more technology options and more actual deployments are starting to be recognized at various meetups and events. For a high-level view of the marketplace, this is a really nice list of services and technologies that are available today. This is another great source of information. As you can see, serverless is covering much more than just AWS Lambda, and it extends from services (e.g. Email, CI/CD Pipelines, etc.) to frameworks to entire platforms focused on vertical elements of a business technology stack (e.g. payments and eCommerce). Serverless or FaaS (Functions as a Service) is becoming more polyglot. The breadth of supported languages has evolved from Python or Node.js to include a much broader scope. Serverless is becoming either an add-on or native service to many of the CaaS (Container-as-a-Service) or PaaS (Platform-as-a-Service) platforms. For example, many new projects for serverless have been built to run on Kubernetes – Kubeless, Fission, Funktion, Funcatron. At some point I would expect that there will be some consolidation of ideas between these projects and Kubernetes will eventually have a native “functions” job, similar to “batch” or “stateful sets”. Cloud Foundry has announced that Spring Cloud Function is supposed to be available in 2017 for Spring Boot applications. I would also expect that Docker will announce some more formalized plan for serverless as the DockerCon2017 event in April, beyond the basic demos from 2016. Iron Functions, a previously proprietary technology is moving to open source and multi-cloud – Iron Functions. Serverless is gaining greater traction at events and meetups. ServerlessConf is now being held 3-4 times a year around the world, and events like FunctionConf are starting to pop up as well. These events are being augmented with a number of serverless-centric meetups, usually mixed into the local AWS, Docker, Kubernetes communities. The big “next steps” for serverless will be a focus on enabling data services to easily tie into serverless computing frameworks – e.g. all notifications from a wide-range of data services to trigger serverless functions – and work somewhat consistently in multiple cloud environments. The is also a huge need to educate developers about which types of application patterns are emerging as the best fit for early serverless adoption. While serverless movement is evolving quickly, and AWS is pushing for all-in usage by their customers, it is by no means a silver bullet for all applications. 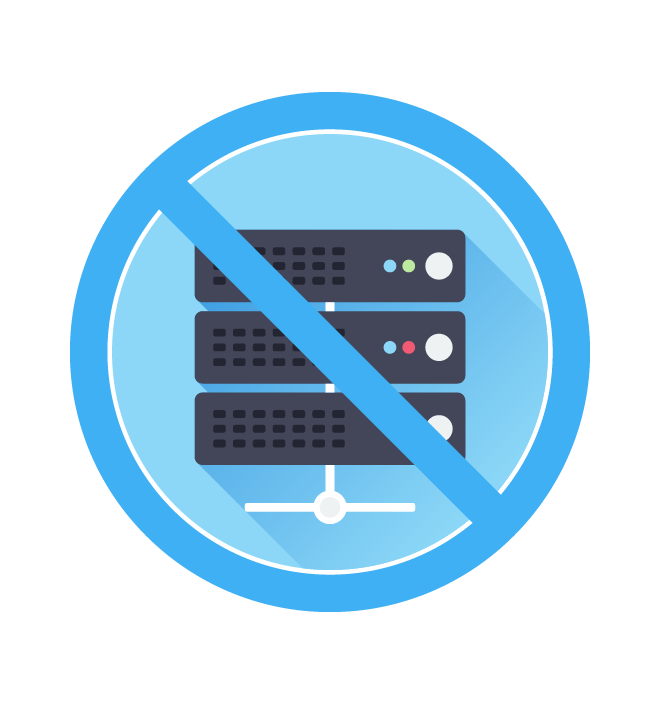 Serverless still has many limitations around operations. It still has limitations about what type of application can utilize the services. And most people still haven’t figured out microservices or containers or DevOps, so the prospect of breaking down applications into even more finite elements is not going to be an easy transition. NOTE: We’ve decided to not spin off a separate Serverless podcast from The Cloudcast (@thecloudcastnet), but rather include serverless topics within the same podcast feed. But we are monitoring serverless activities and sending those out on the @serverlesscast Twitter feed.